ECAT0013 - Express Corporate - Promotional Products - Delivered Fast! 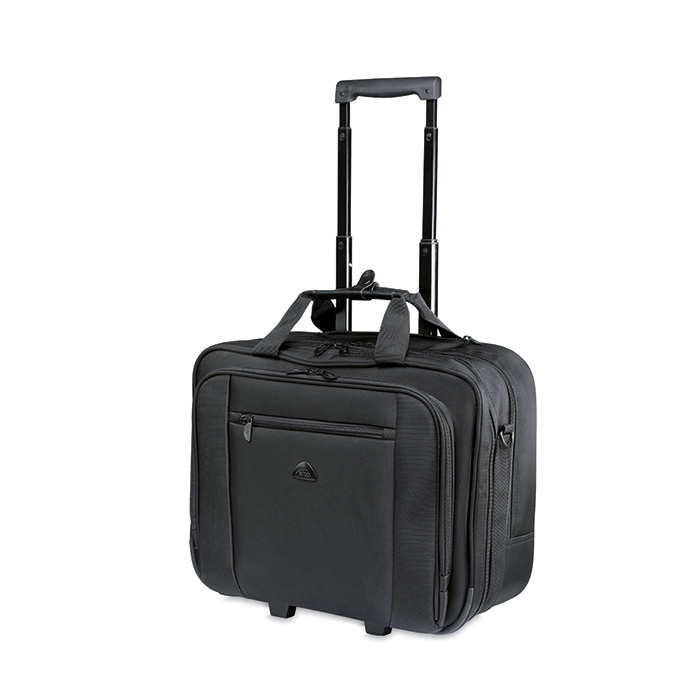 Trolley with 15 inch laptop compartment made in 420D nylon twill. Suitcases & Holdalls - Express Corporate - Promotional Products - Delivered Fast!